Happy Monday Pittsburgh! In light of the most romantic week of the year, this week's spotlight congratulates my dear friends at Pretty Living PR on their debut as Pittsburgh's new go-to source for all things pretty and all things Pittsburgh. PLPR provides exposure and creates relationships among models, designers, hair dressers, bloggers, make up artists and more around the area! 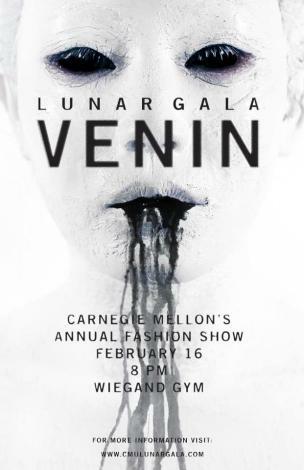 Join PLPR this weekend (Feb 16th) at the CMU Lunar Gala Fashion Show for an exclusive peek at Pittsburgh's top fashion designers, as well as new and upcoming student designers to keep your eye on. Come have a drink, mingle and network as Enhanced Creativity presents Beyond a Mixxer at Savoy on Feb 21st. Get tickets HERE. Get ready to get beautiful as Charity by Dawn Lily and Jacqueline's Salon present MISSION MAKEOVER on April 20th. Looks likes things just got pretty in the Steel City! Have a great week everyone! 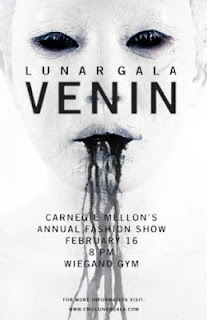 You have read this article Ahseiat-inoR / Allyn Lewis / Chairty by Dawn Lily / Charissa Livingston / CMU Lunar Gala Fashion Show / Enhanced Creativity Pittsburgh / Lynn Sambuco / Pretty Living PR / Savoy with the title Monday Spotlight | Pretty Living PR . 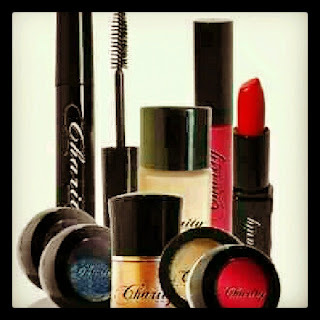 You can bookmark this page URL http://afreakatheart.blogspot.com/2013/02/monday-spotlight-pretty-living-pr.html. Thanks! 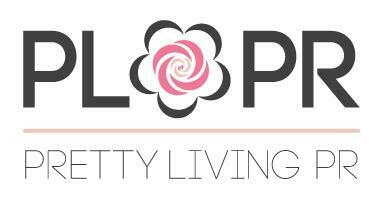 No comment for "Monday Spotlight | Pretty Living PR "